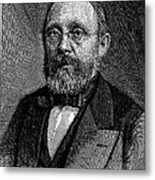 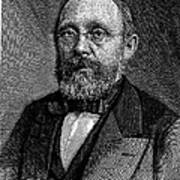 RUDOLF VIRCHOW (1821-1902). 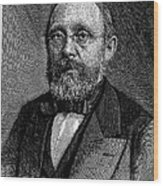 German pathologist and political leader. 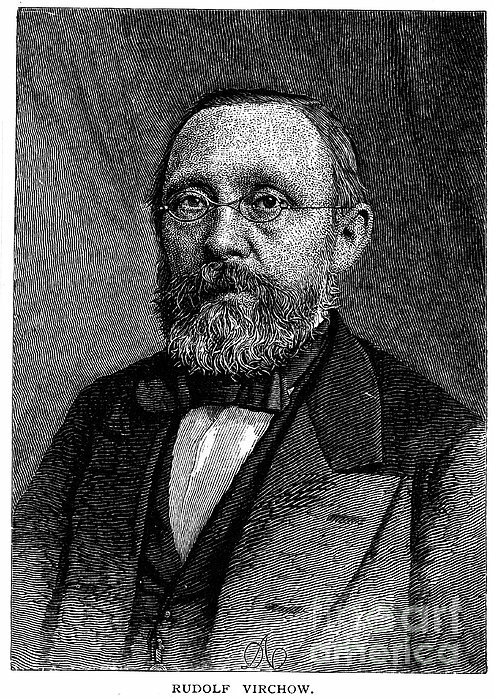 Line engraving, 1879.